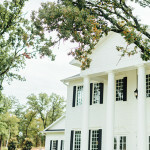 The Milestone offers two Southern Style mansion locations in Aubrey & Denton. 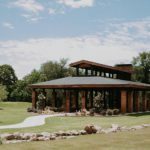 The mansions are surrounded by large oak trees, water features, and countryside. 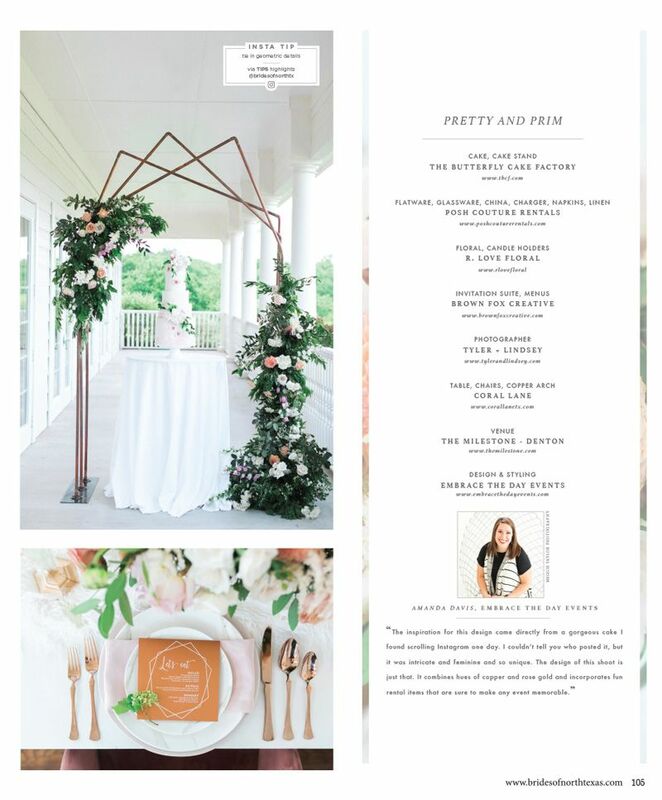 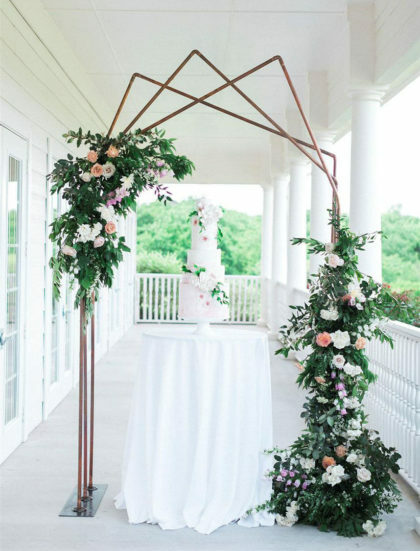 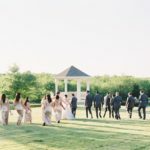 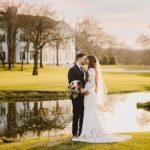 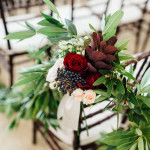 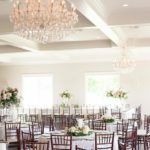 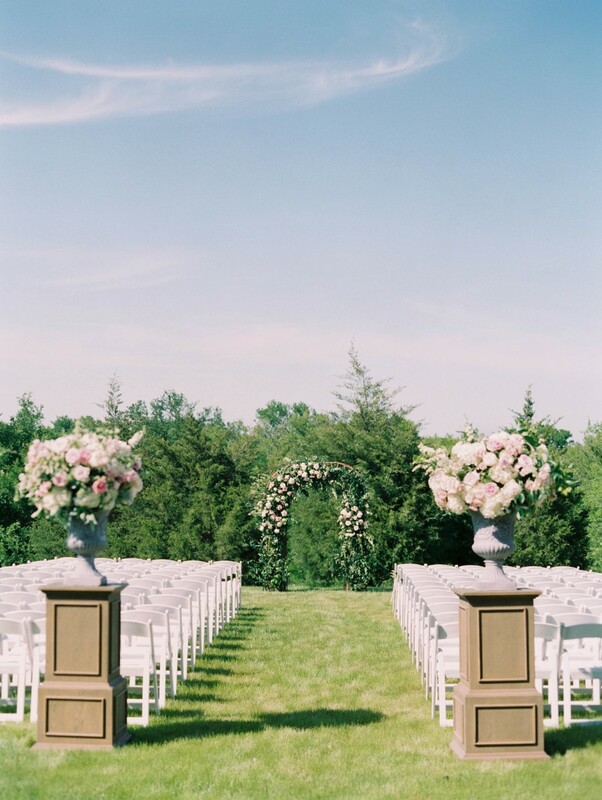 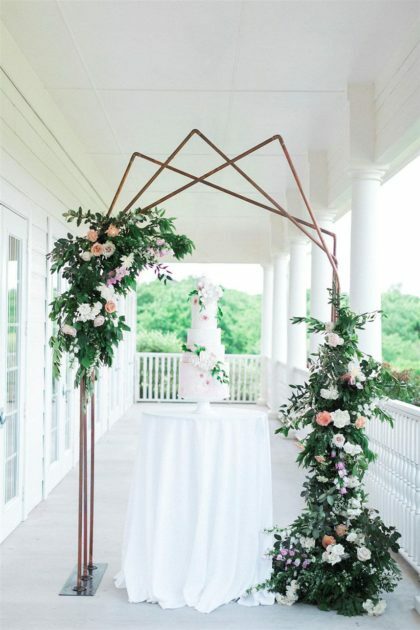 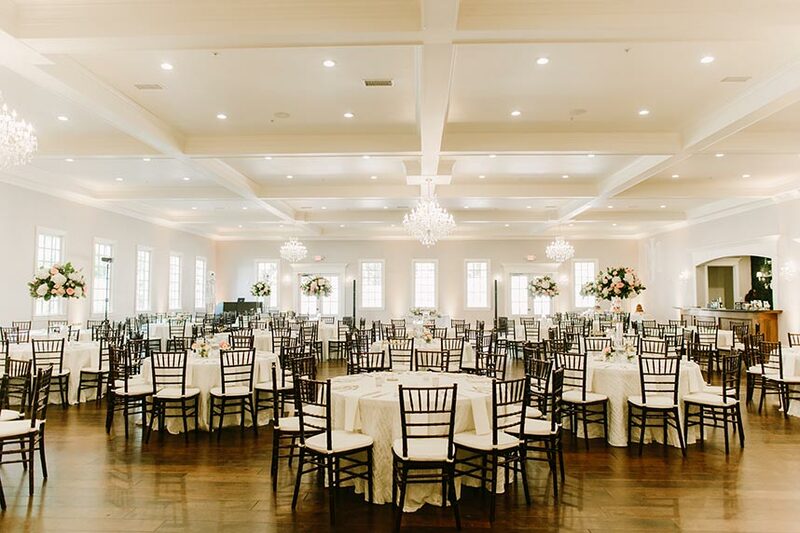 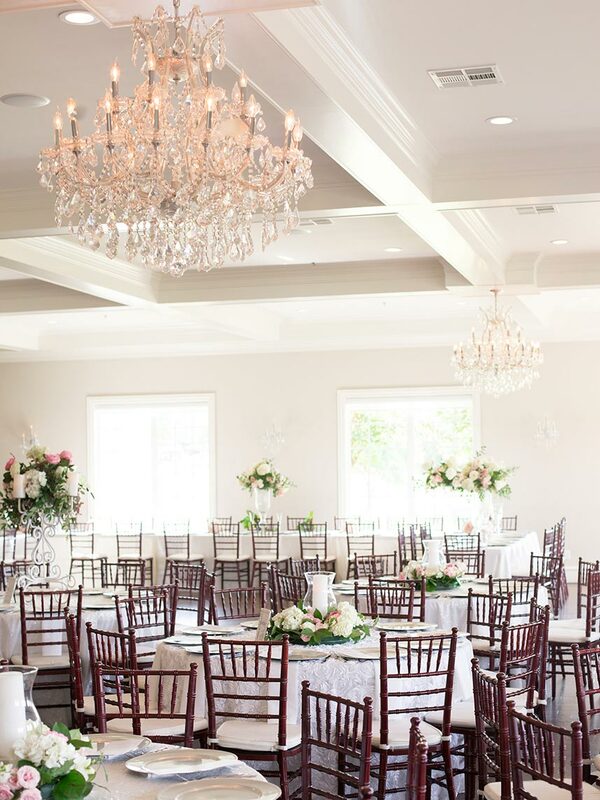 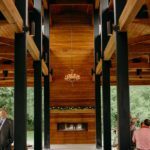 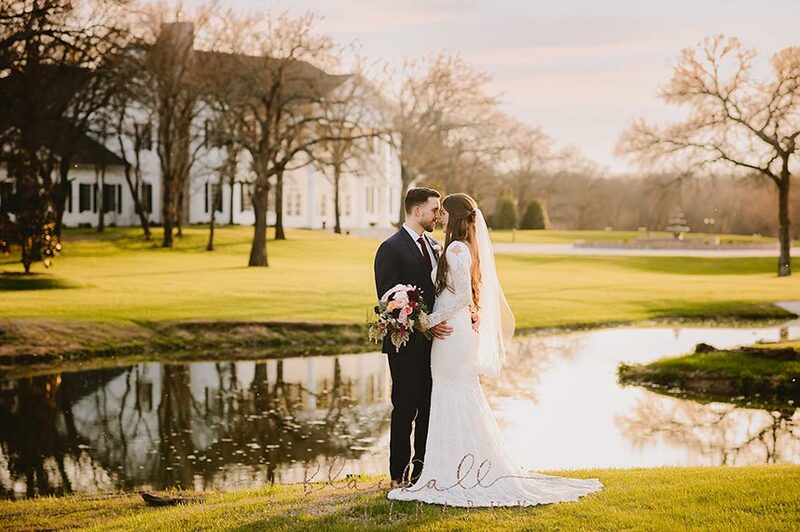 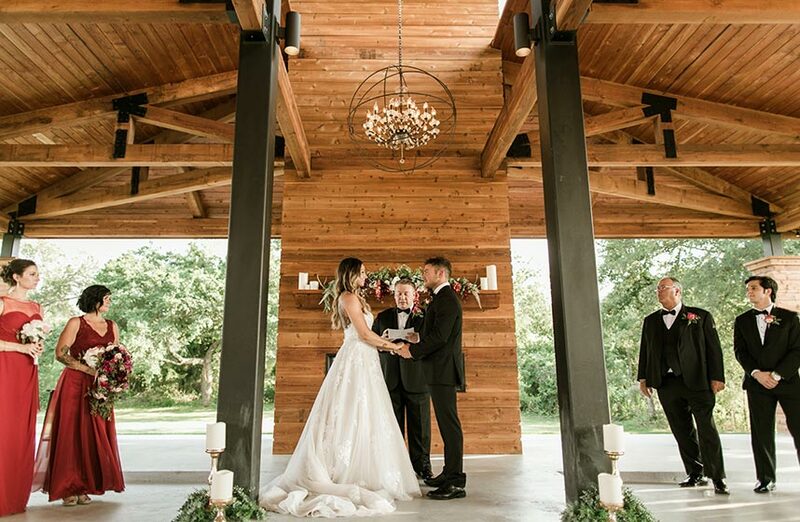 Each mansion features a beautiful ceremony room with an incredible backdrop or the option to have an outdoor ceremony near our winding creek or pond. 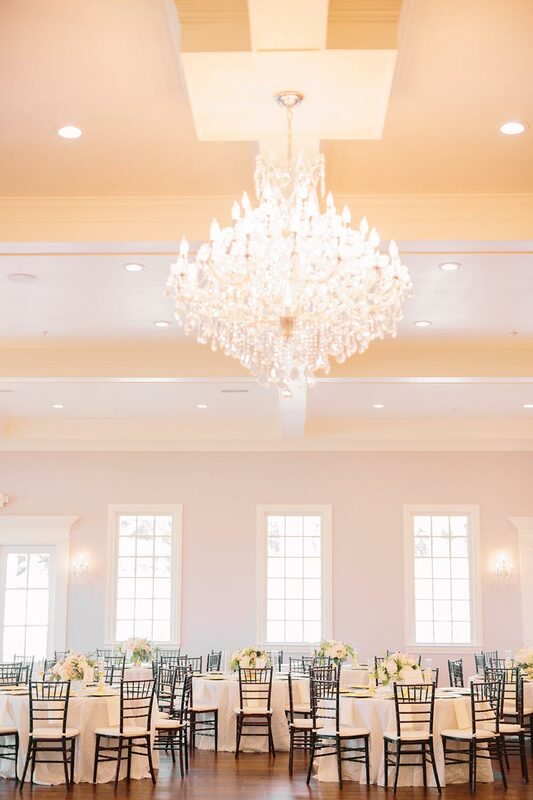 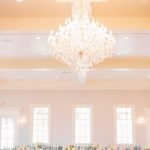 The reception halls feature walls of windows, crystal chandeliers, and incredible backdrops for your wedding. 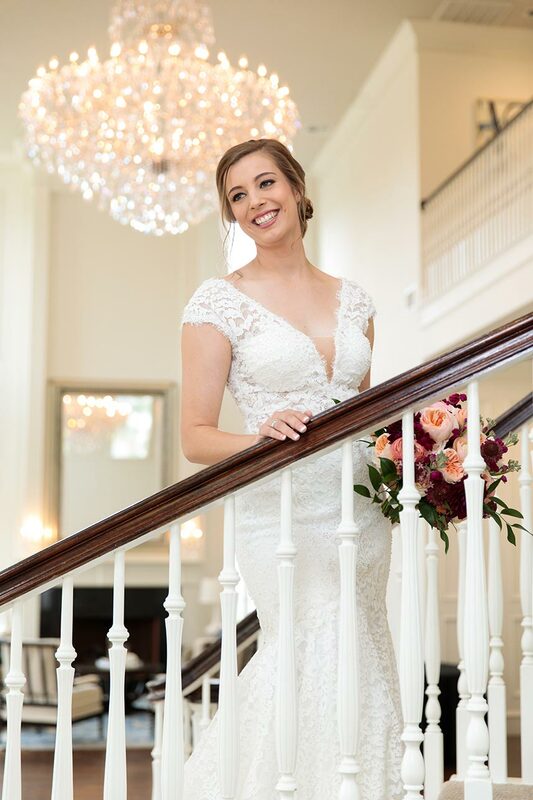 Our Denton Mansion exudes charm, elegance and a classic coastal flair while our Aubrey Mansion radiates Southern belle allure. 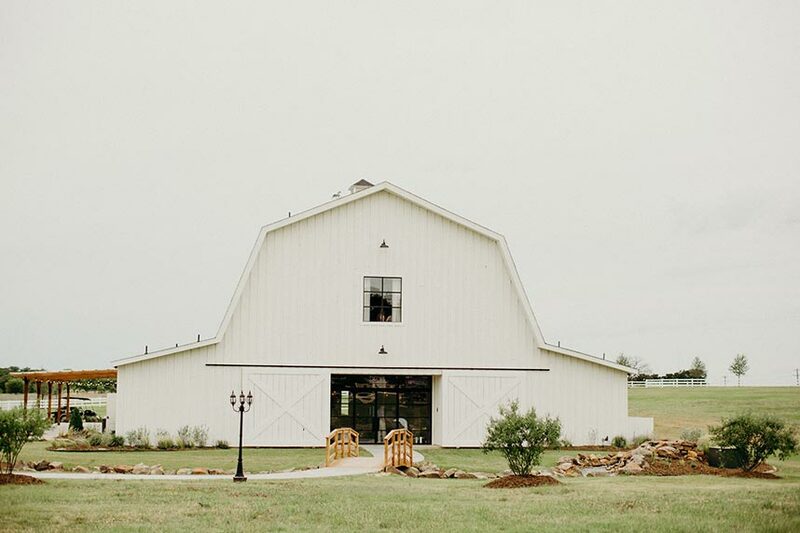 Our Aubrey Estate also features Morgan Creek Barn, a three-story timber-trussed rustic barn. 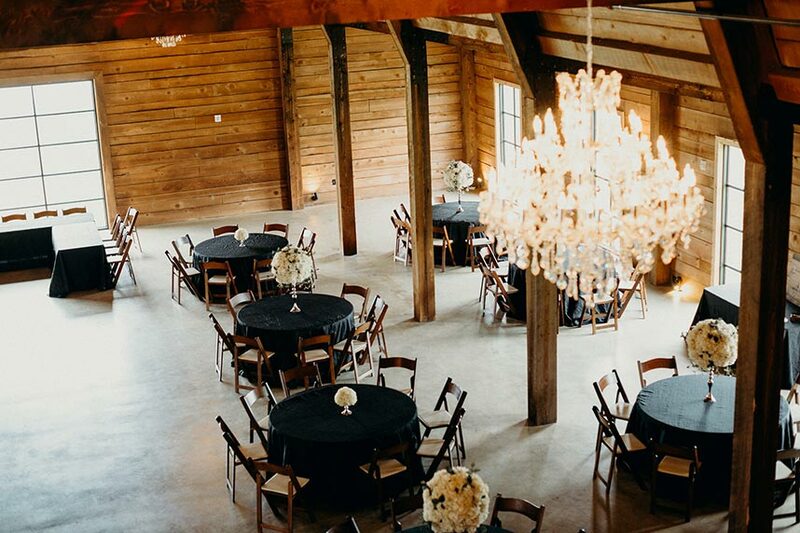 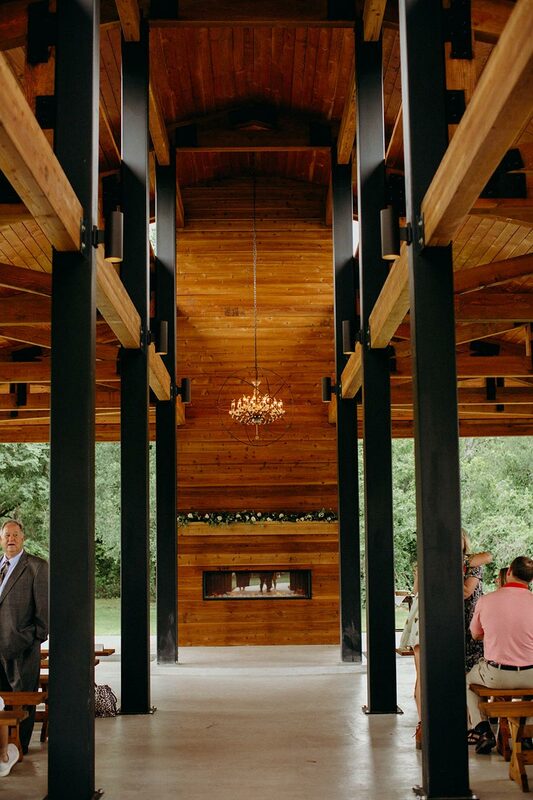 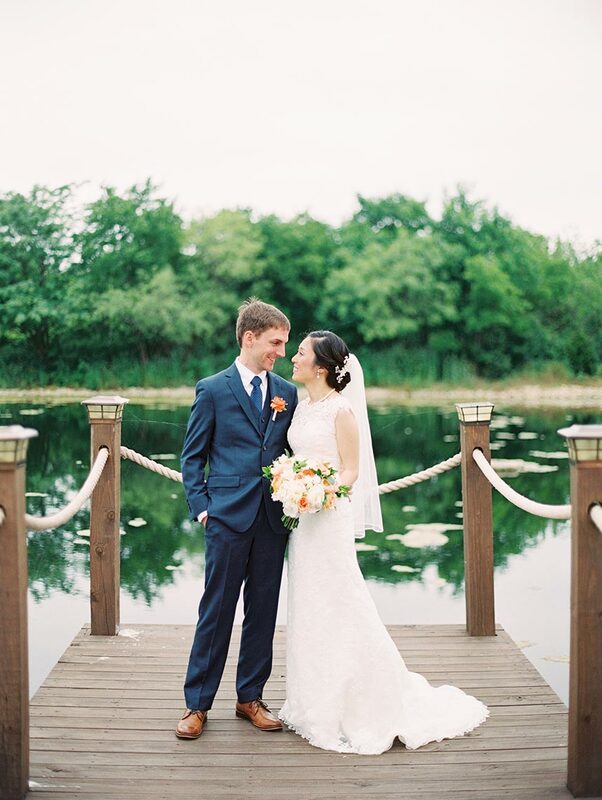 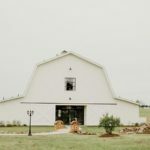 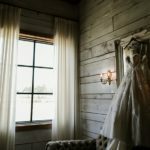 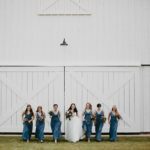 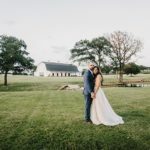 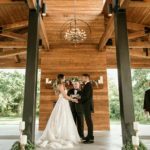 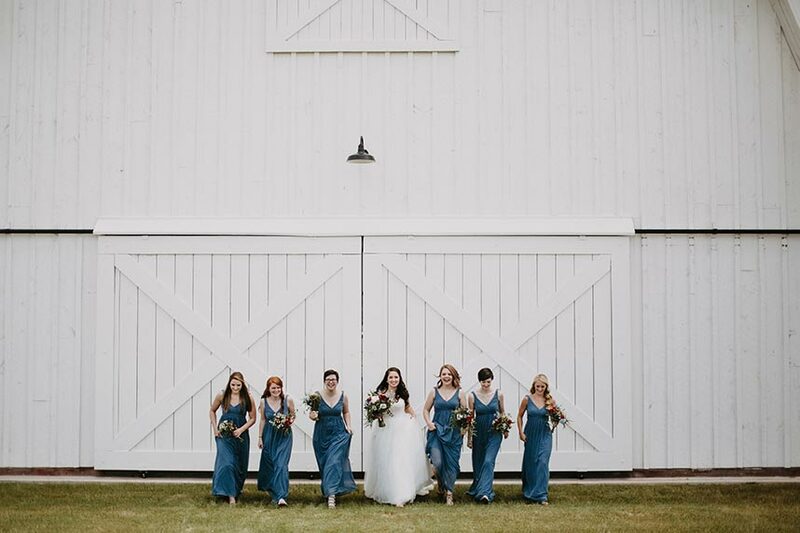 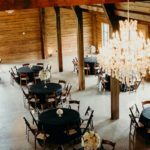 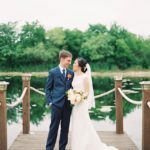 The Morgan Creek Barn is surrounded by a winding creek, river rock pond, and open-air pavilion – the perfect rustic setting for your countryside wedding. 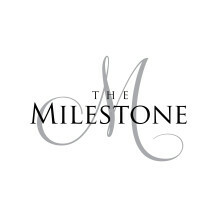 Contact us to schedule a tour and experience the beauty of The Milestone for yourself! 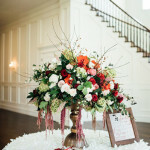 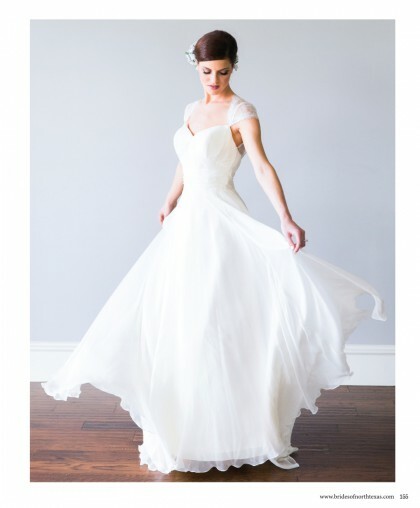 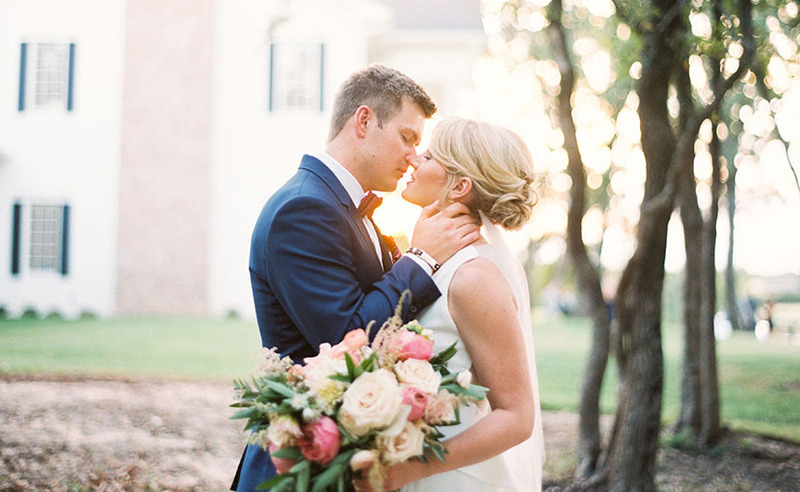 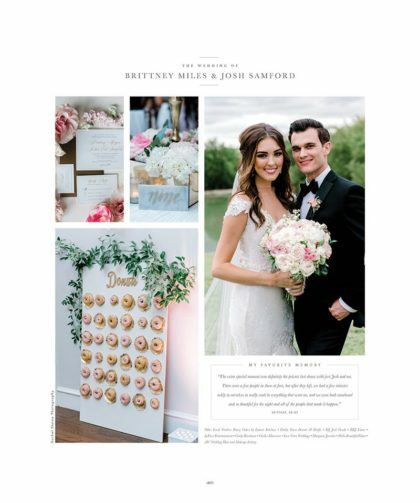 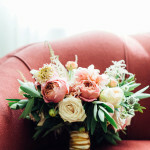 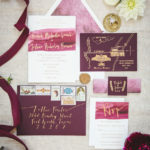 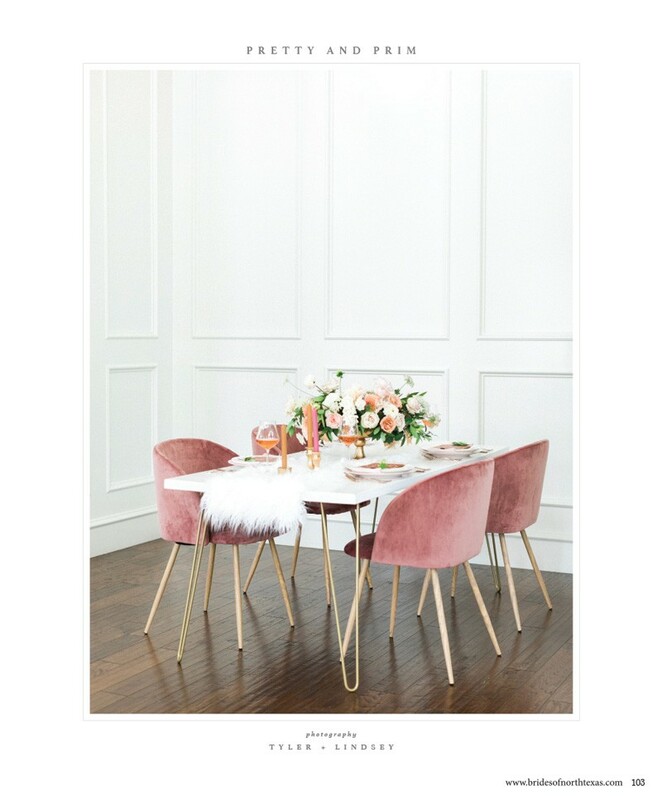 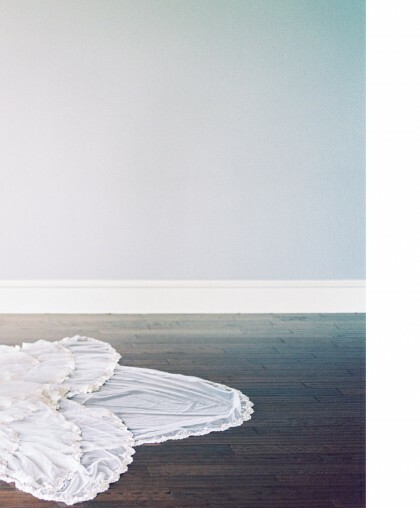 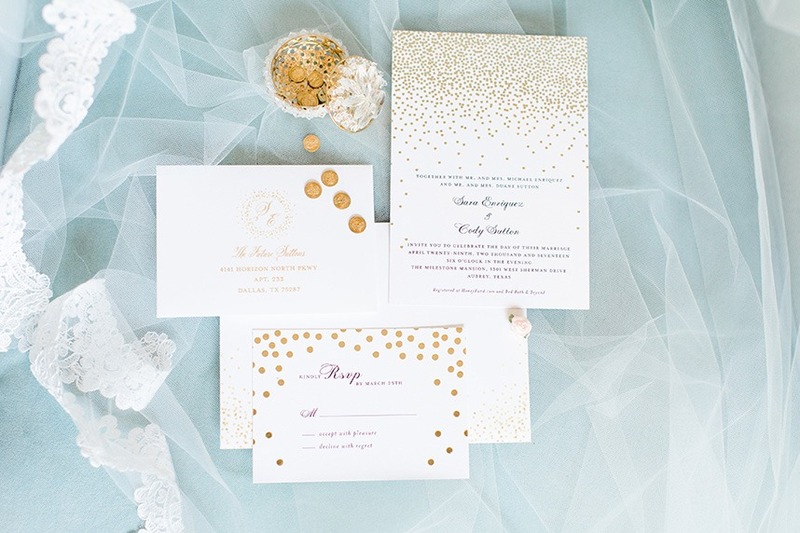 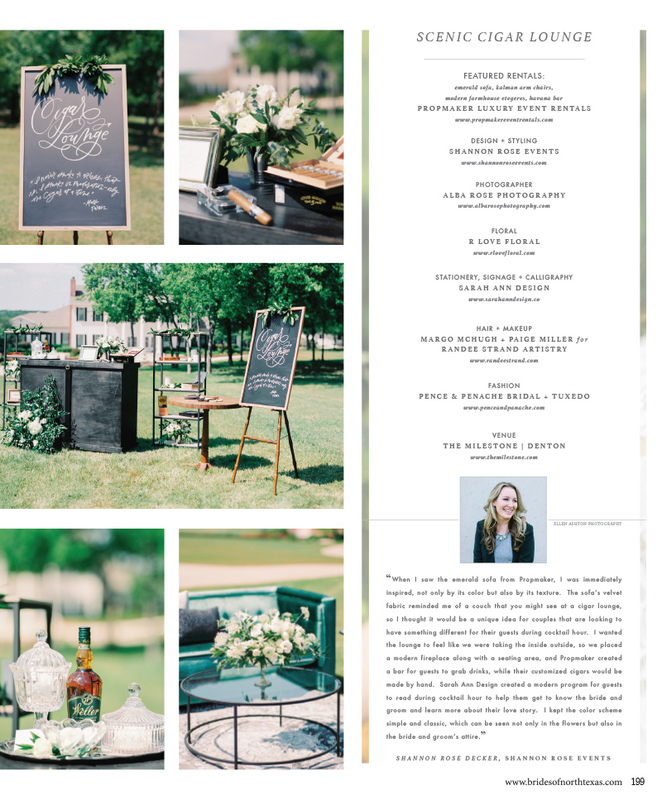 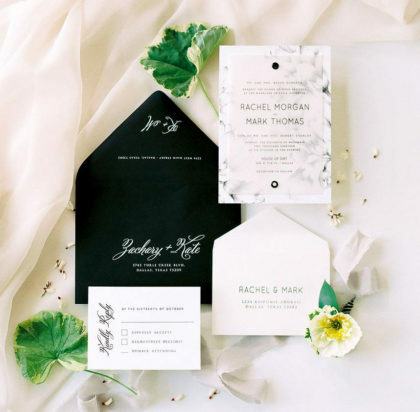 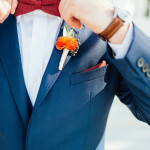 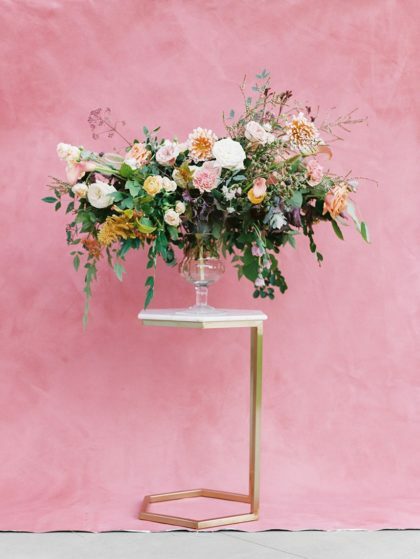 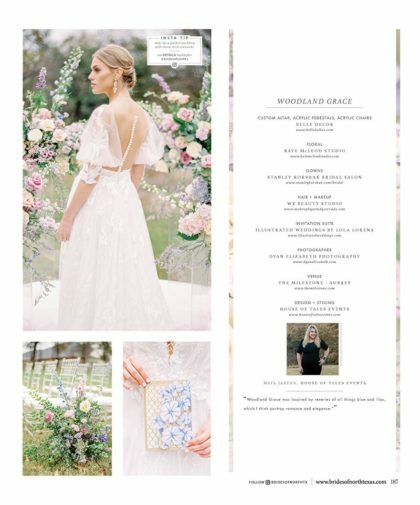 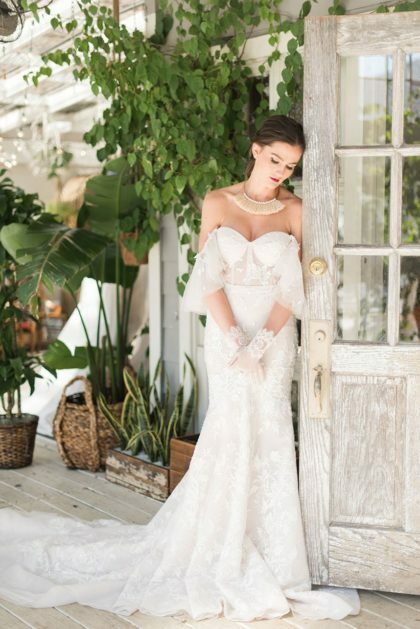 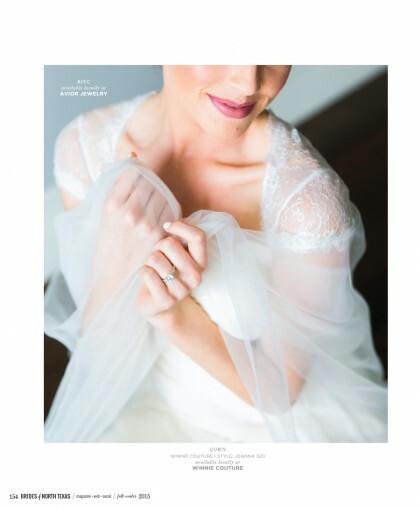 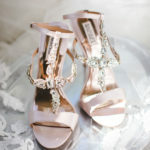 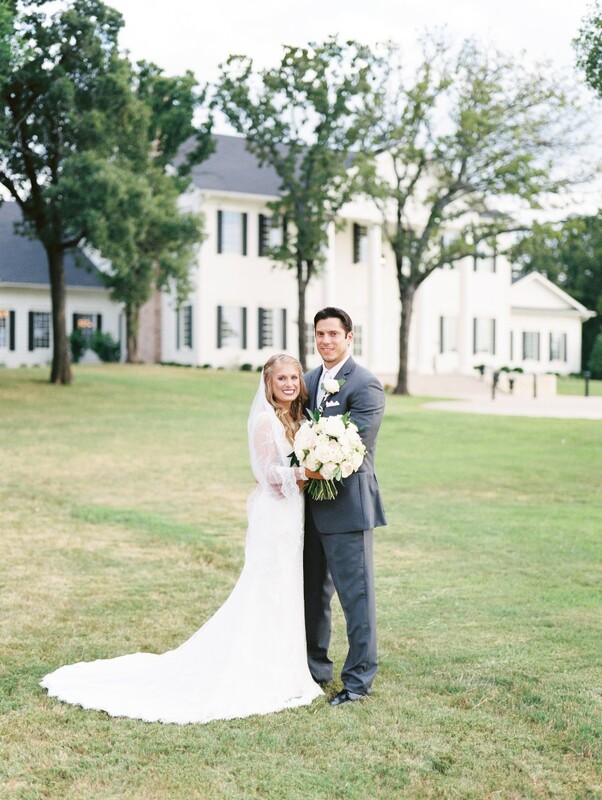 Your Best Wedding Day Advice: From Brides, For Brides! 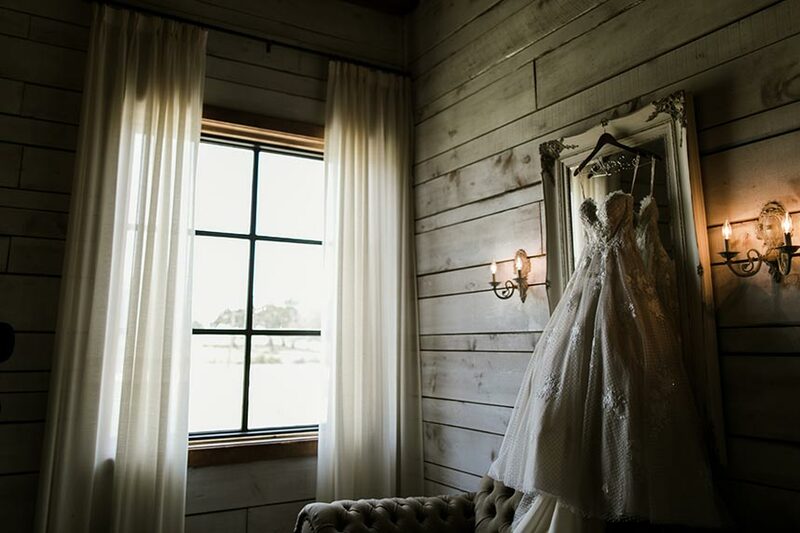 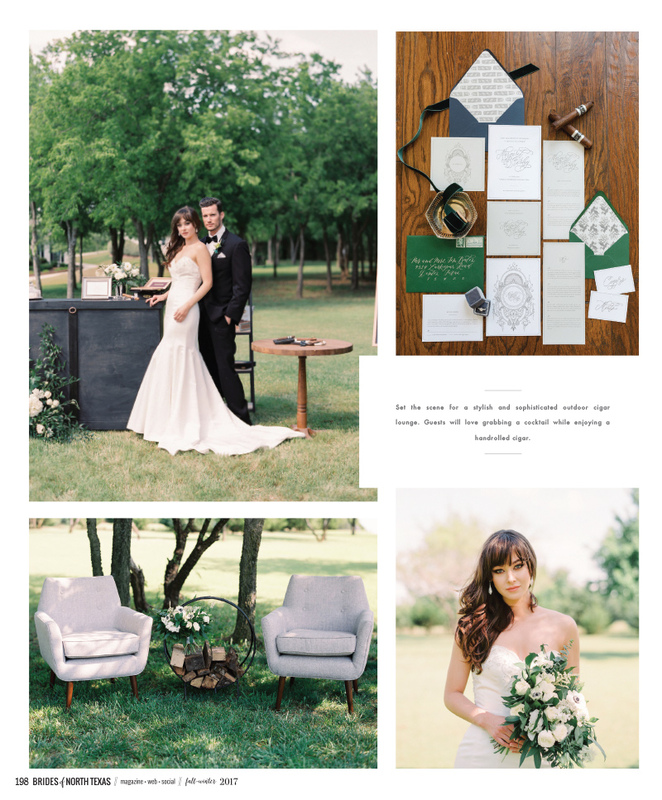 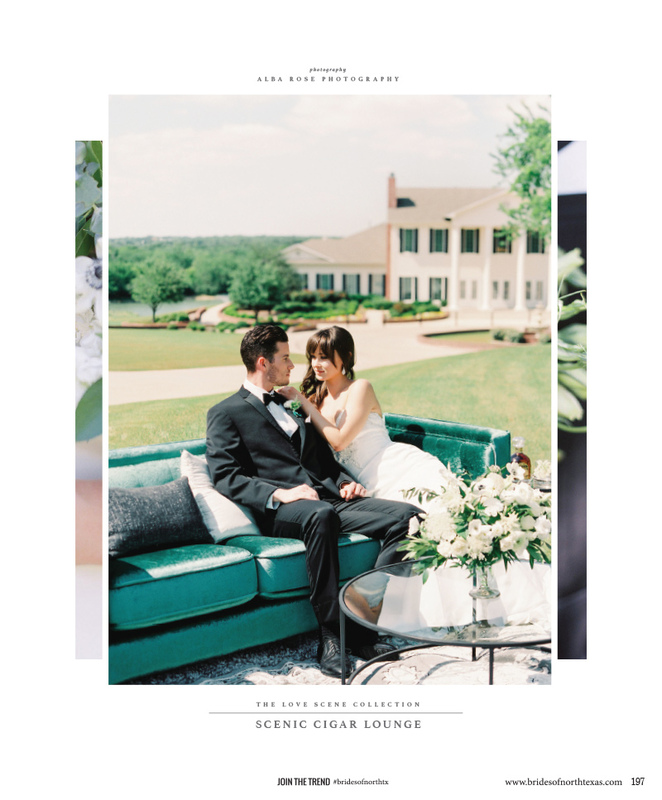 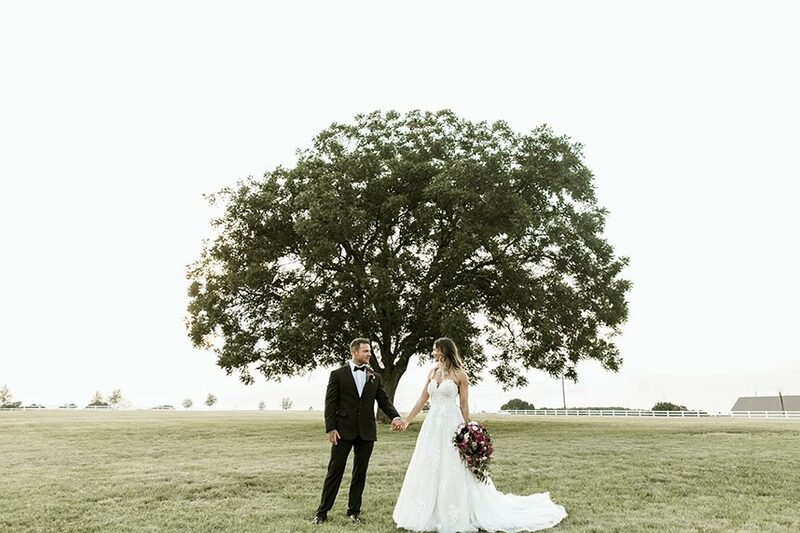 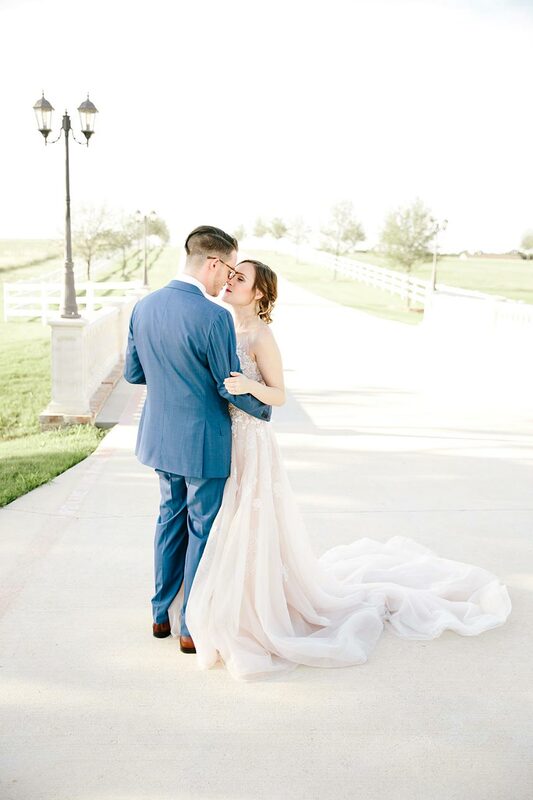 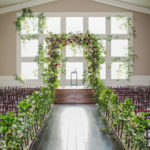 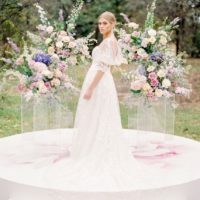 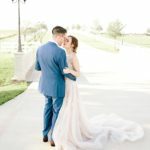 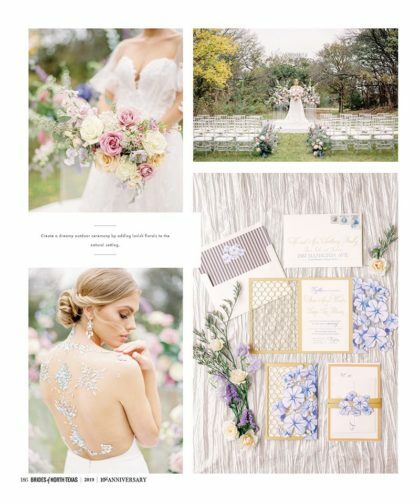 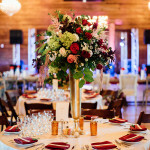 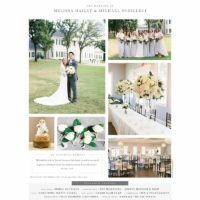 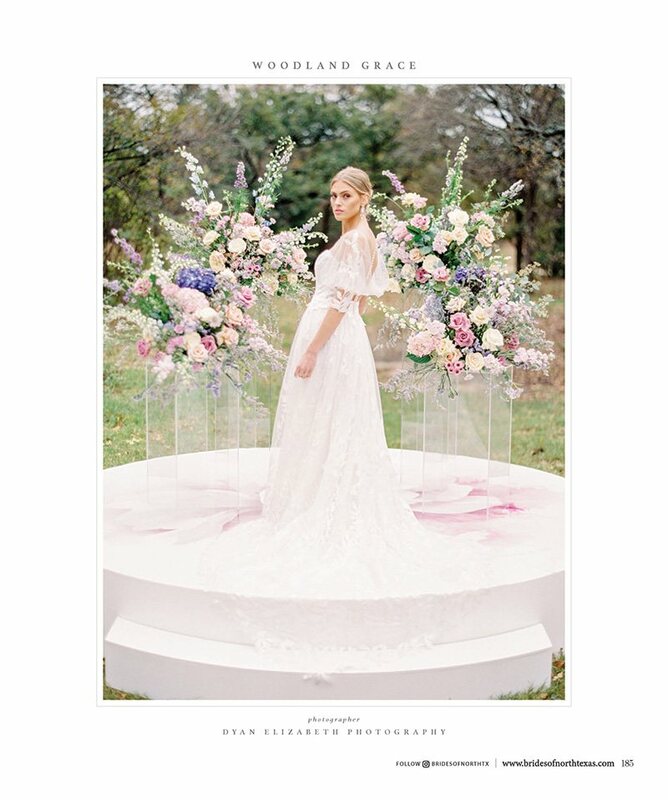 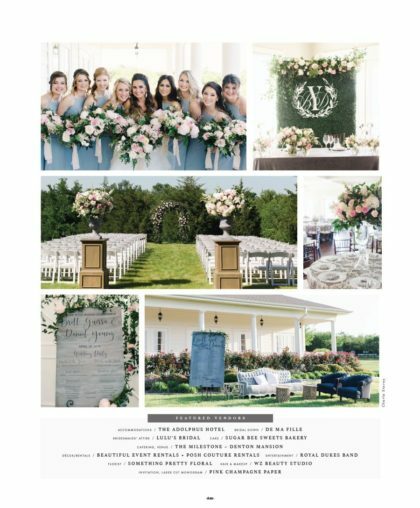 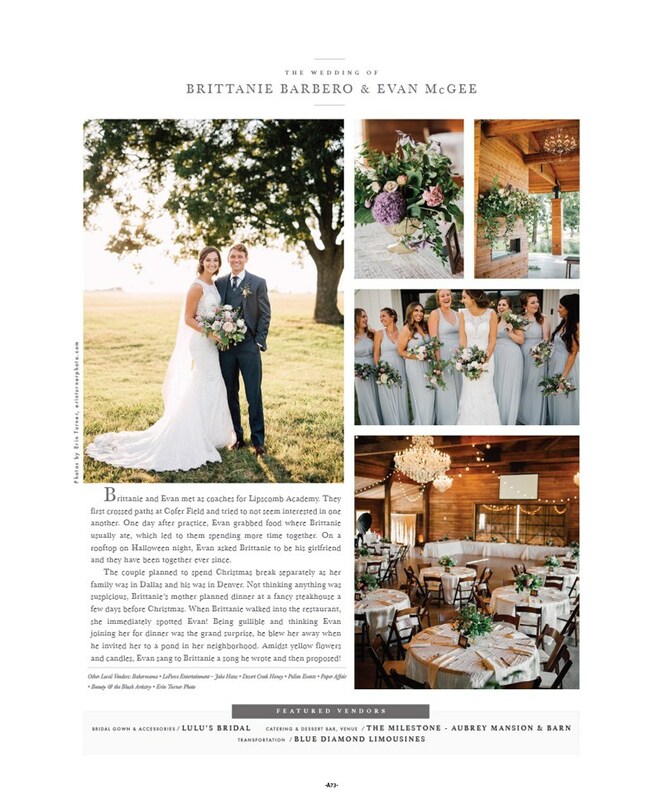 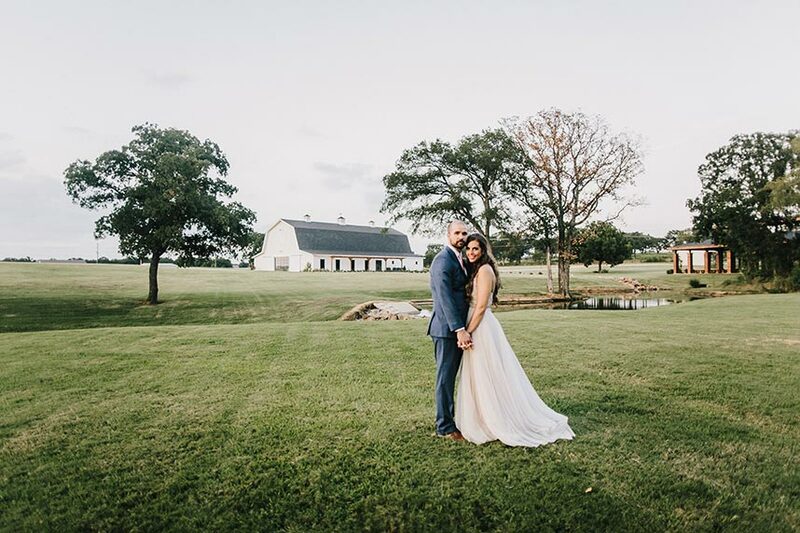 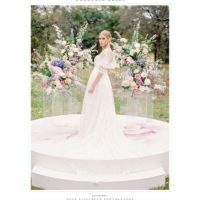 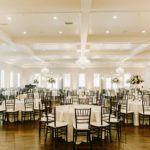 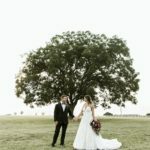 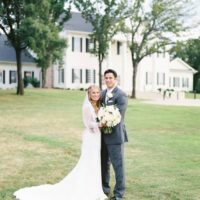 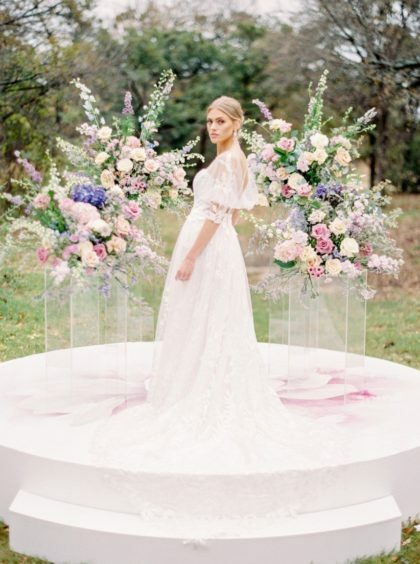 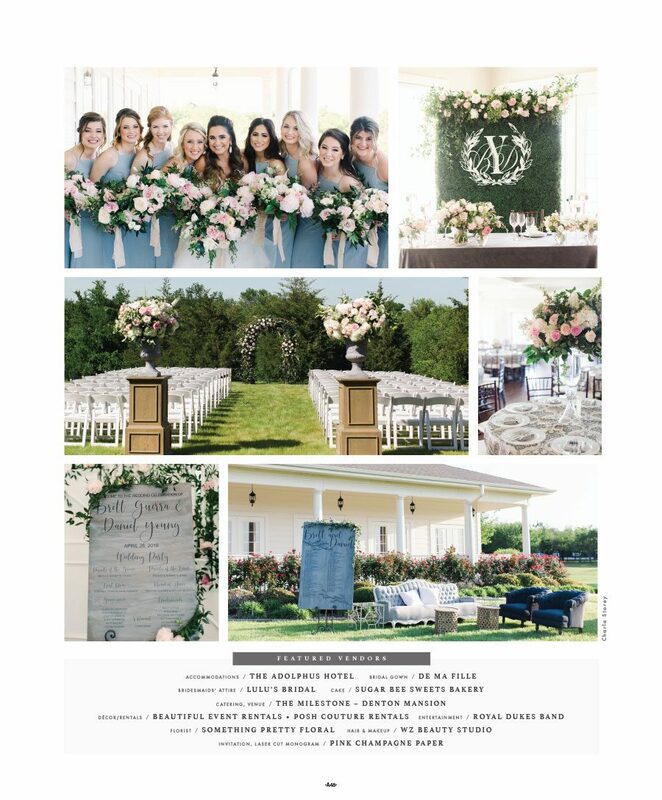 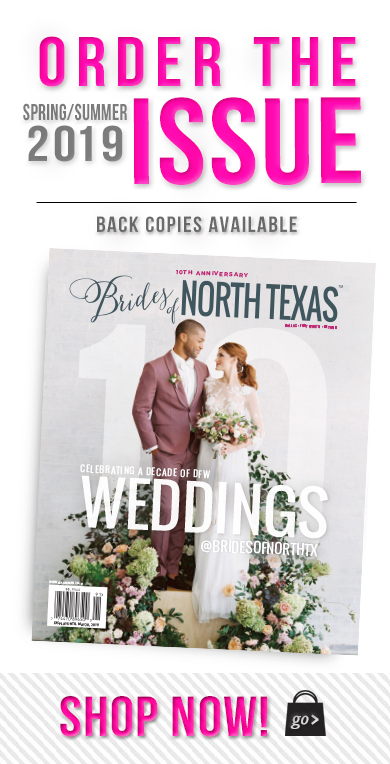 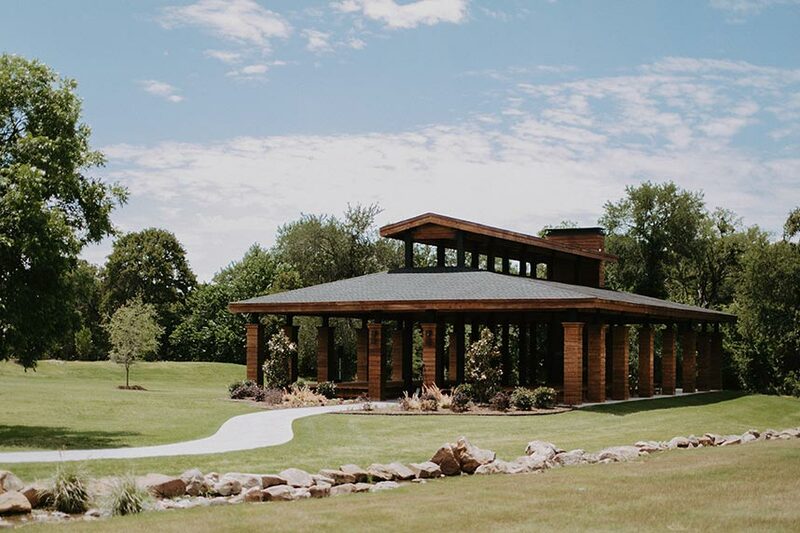 If you’ve started on the hunt for selecting the perfect place to say “I do,” look no further than these picturesque Walters Wedding Estates Venues in North Texas! 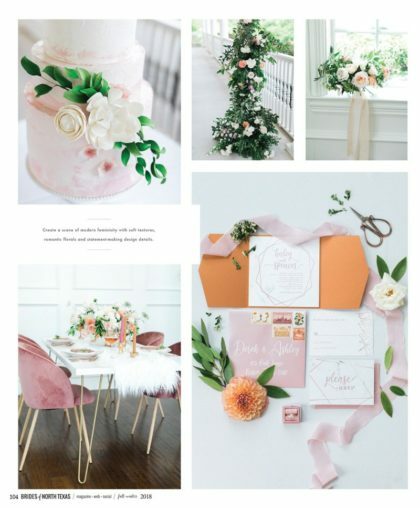 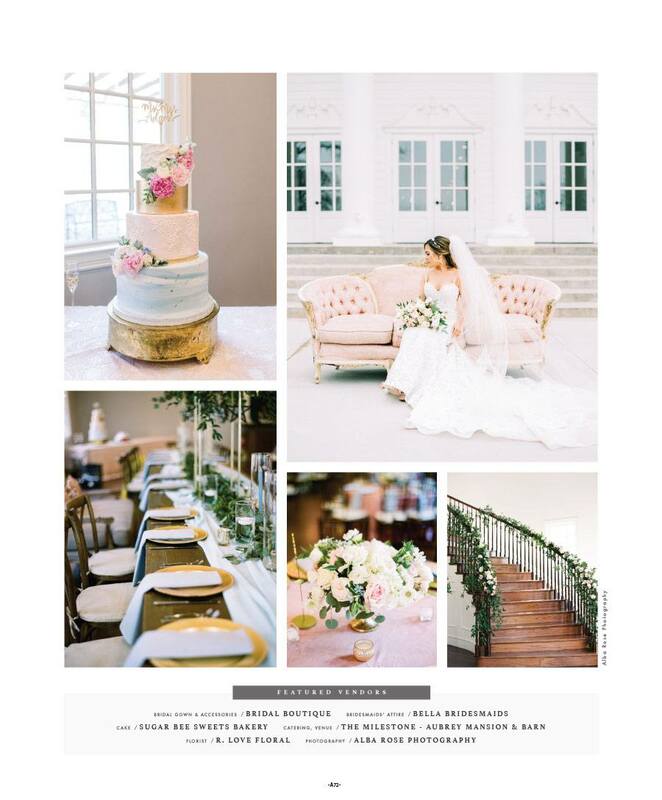 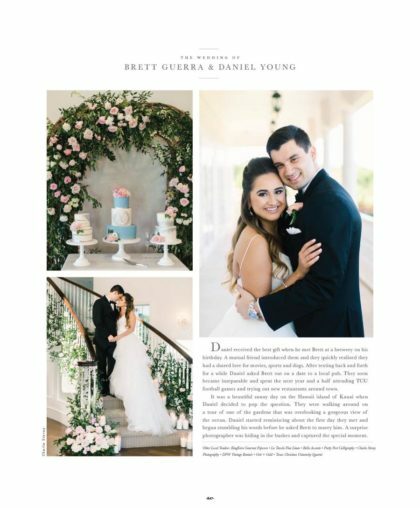 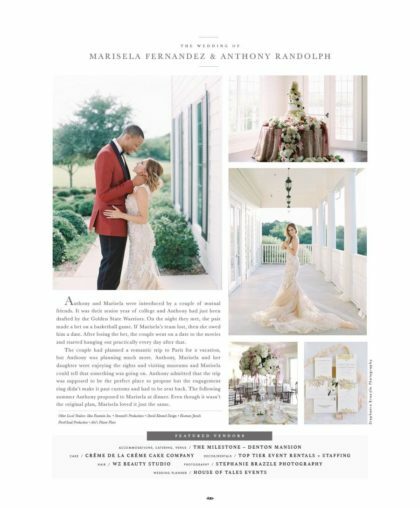 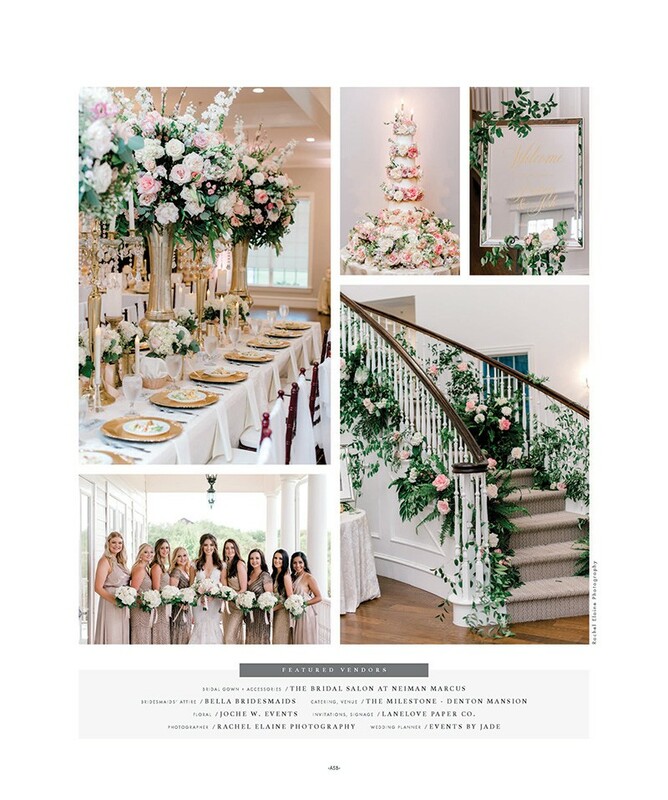 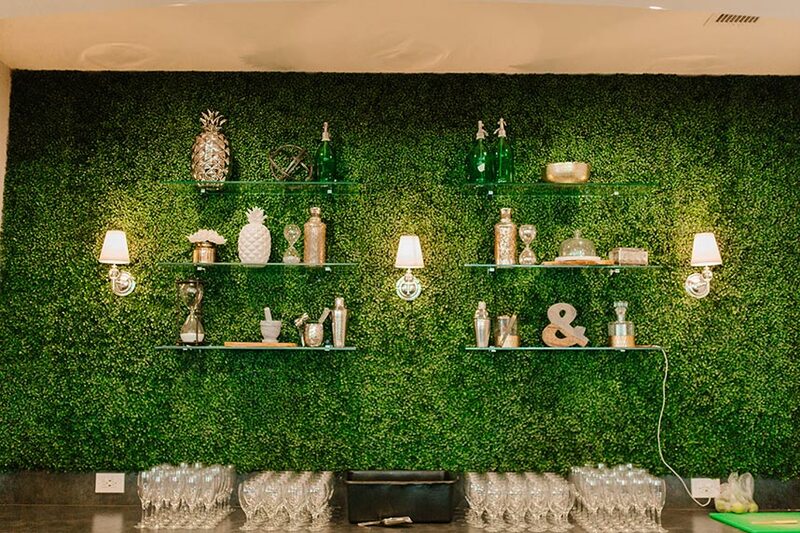 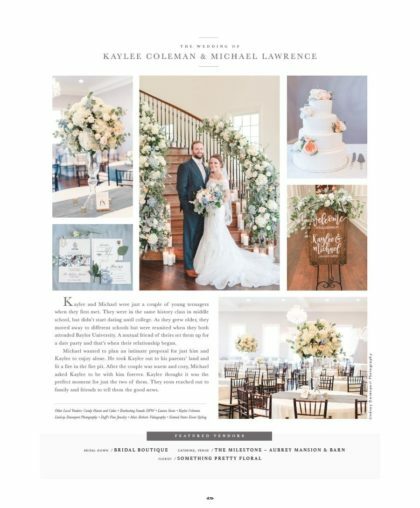 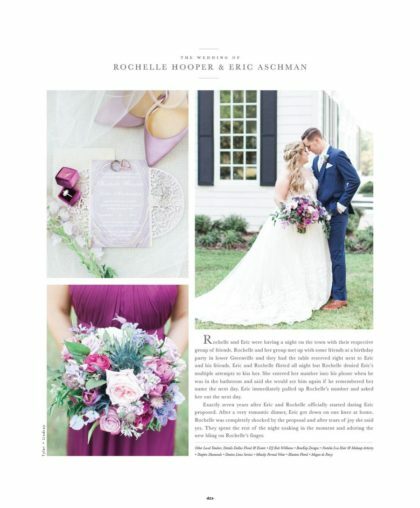 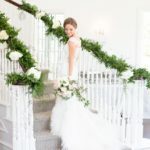 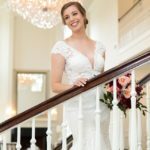 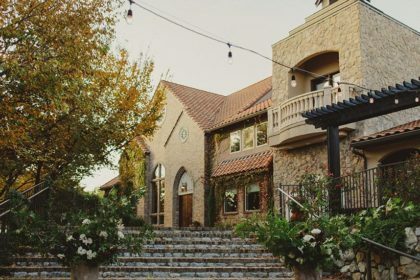 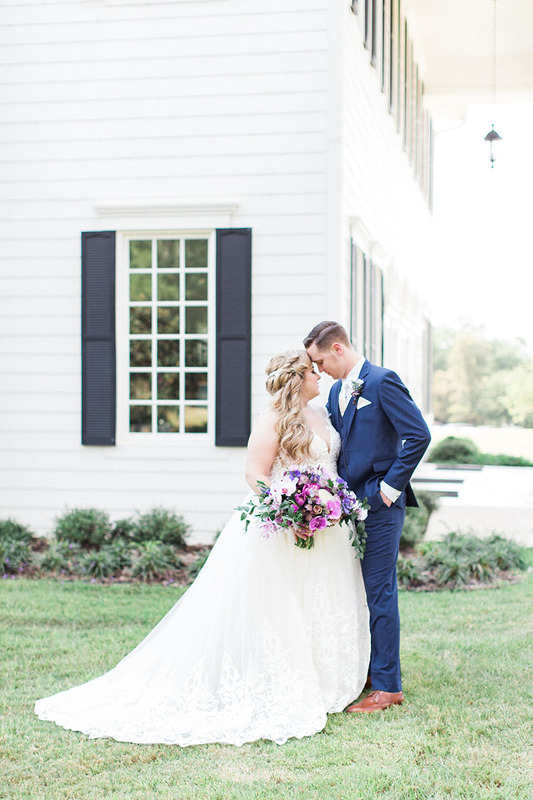 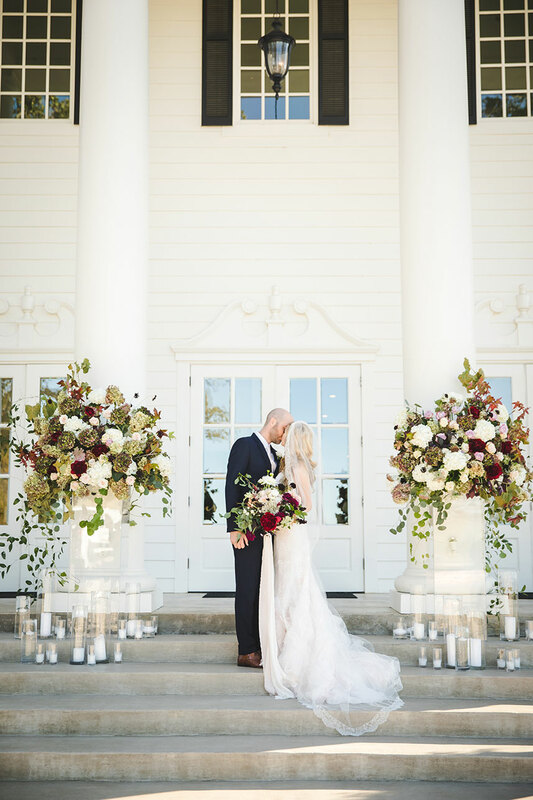 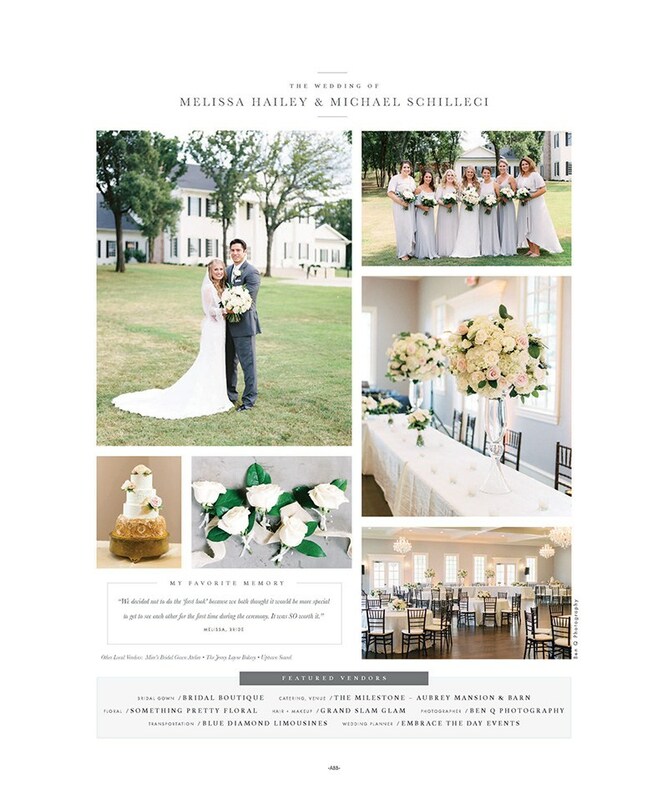 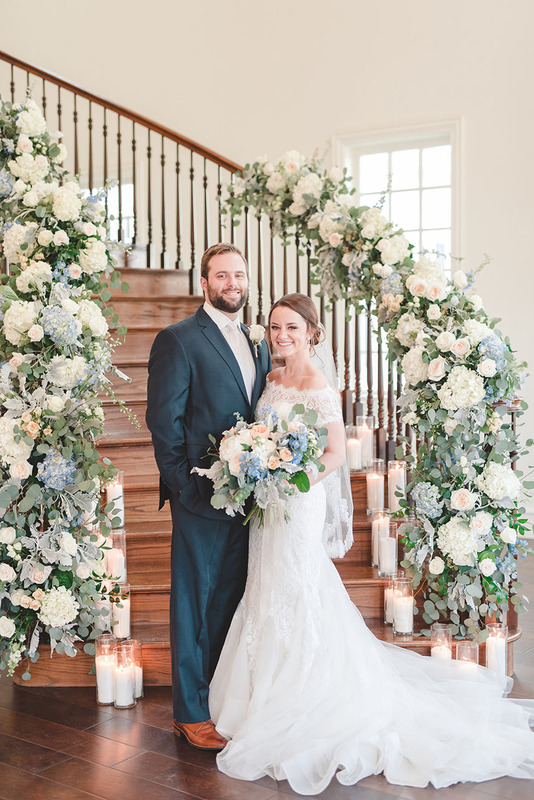 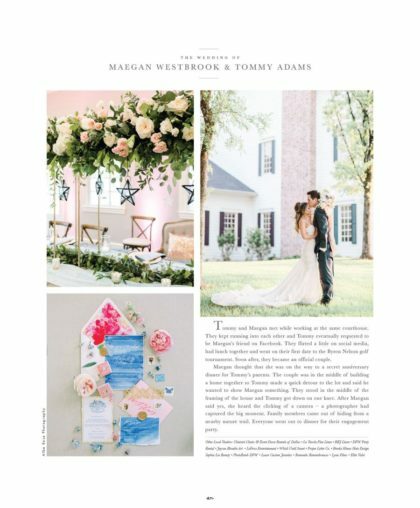 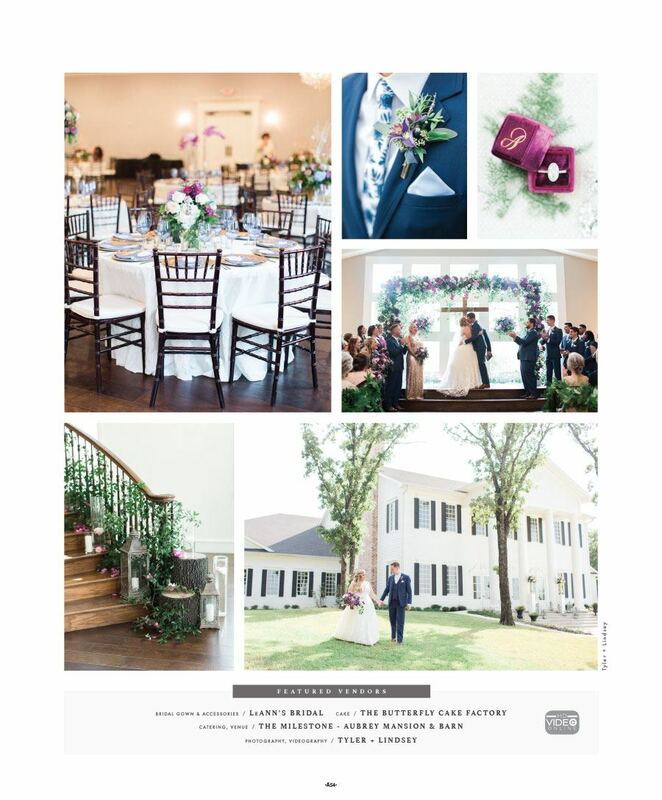 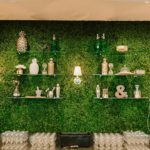 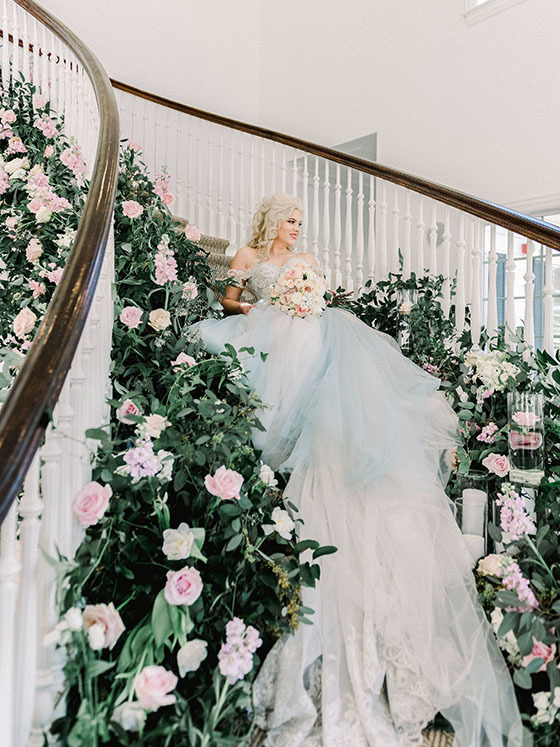 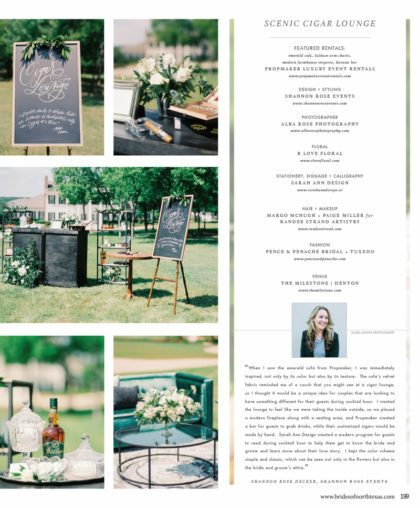 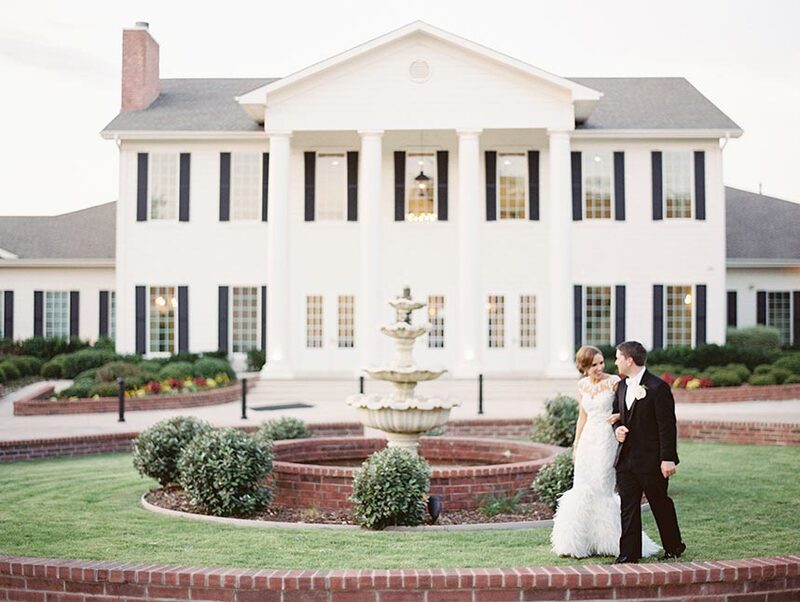 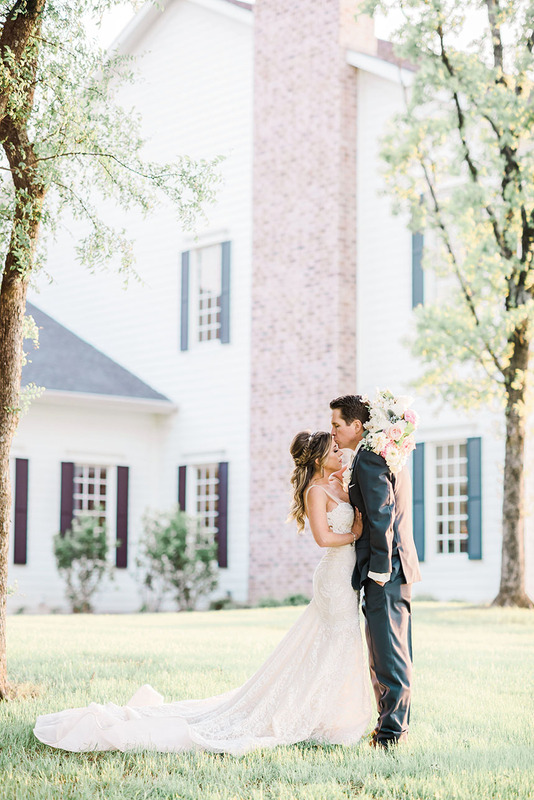 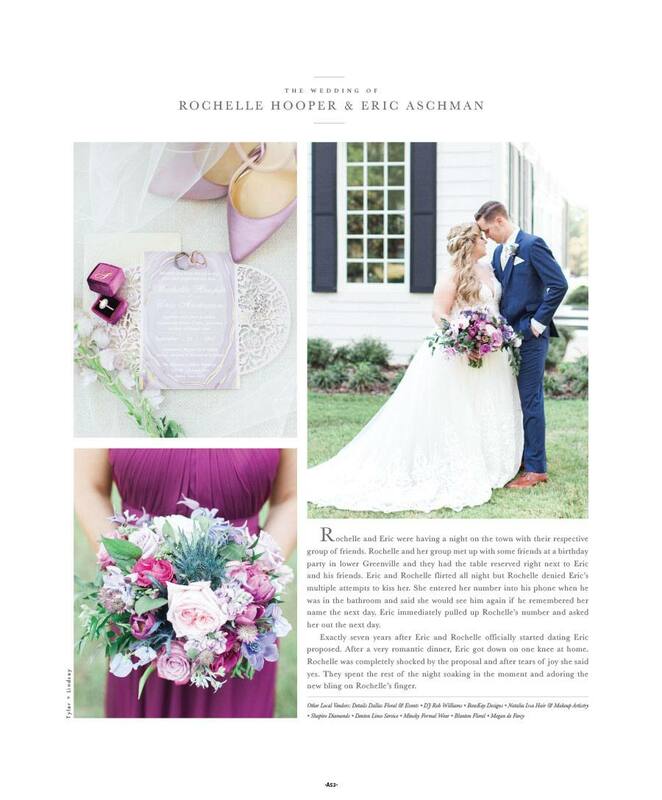 From old Southern style mansions to gorgeous Tuscan-inspired settings, each venue has it’s own swoon-worthy look and feel to create the backdrop of dreams for you and your guests to remember forever.